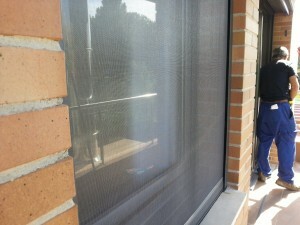 The mosquito net is an economical and highly functional item. 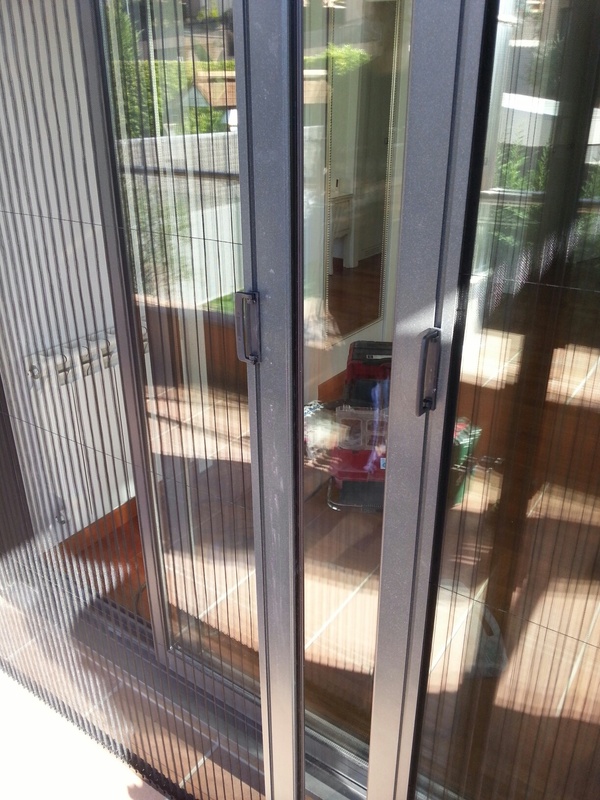 Made with aluminum contour and mesh heavy duty PVC type, avoid the entry of insects on hot summer nights to our home and giving us peace of mind and quality of life. In PONSICO S.C.P. manufacture some models as fixed nets, being conducive to places where it is not necessary step, although we recommend the mosquito blinds, vertical drive by a spring, are simple to use, and once collected with a simple “click “, we have all the space on the site installed. 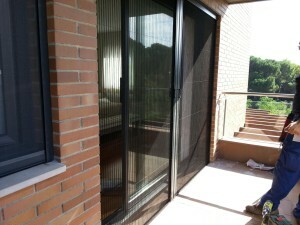 Pleated nets also offer great quality and durability, with a system similar to the roller but in this case horizontal drive, being very useful for step sites , such as doors or balconies. Finishes available are the same that can be applied to aluminum, since the frame is made ​​of this metal. See price at no cost to you, free estimates. Mosquito Net for windows where very appropriate at any given time may be required space for the passage of persons or objects. 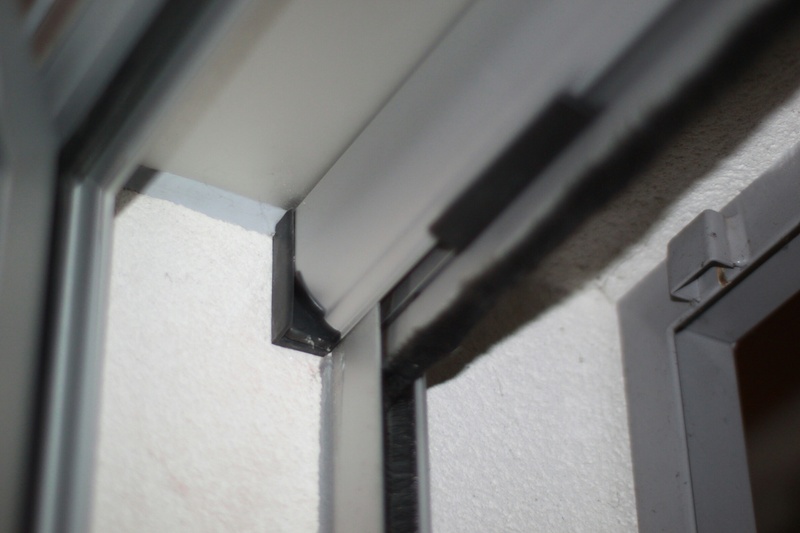 They consist of a header box of 5 x 5 cm, which incorporates a spring and which meshes by lower guides to the bottom where it will be anchored in a lower parts. 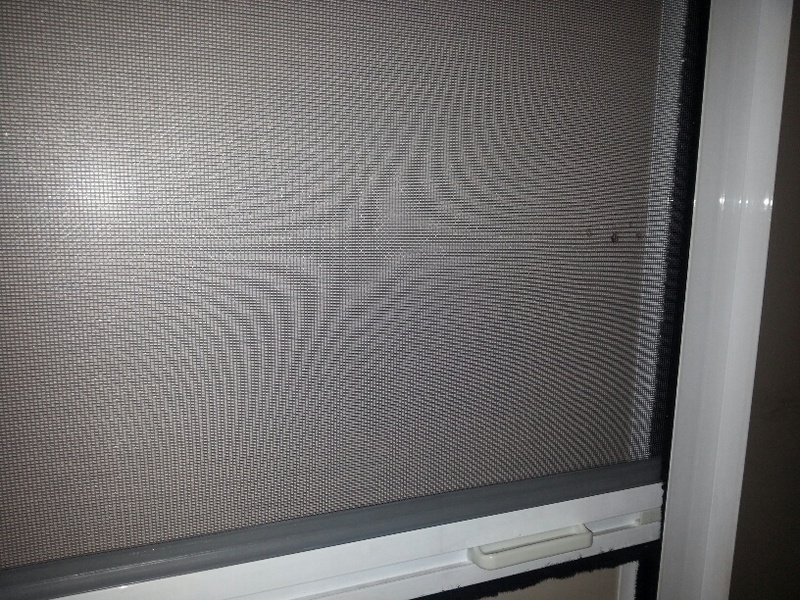 Type mosquito net which is fixed by staples to the wall colladas previously, can be removed but not recommended, plush seals prevent entry of insects into the house. 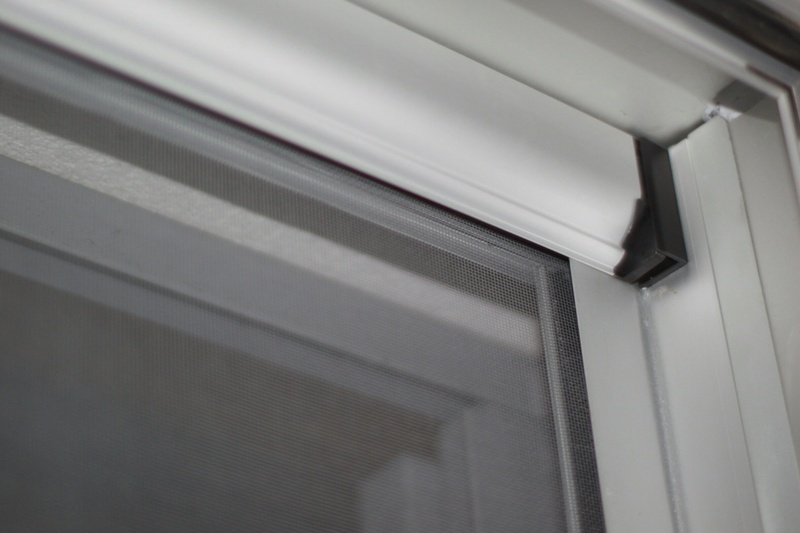 Mosquito Net which is incorporated in the inside lane of a door or window previously installed aluminum sliding, sliding like a door more. They are very practical because they can be easily removed for cleaning, but not as strong as the rest. 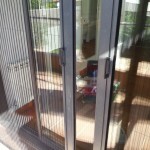 Mosquito acts as a hinged external opening door with a two-sided knob will open the screen door comfortably on both sides, closed by a vertical magnetic band. 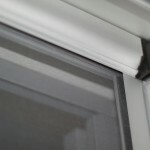 Ideal for interior doors a half measure where we can without loss of space, given the arc of opening.